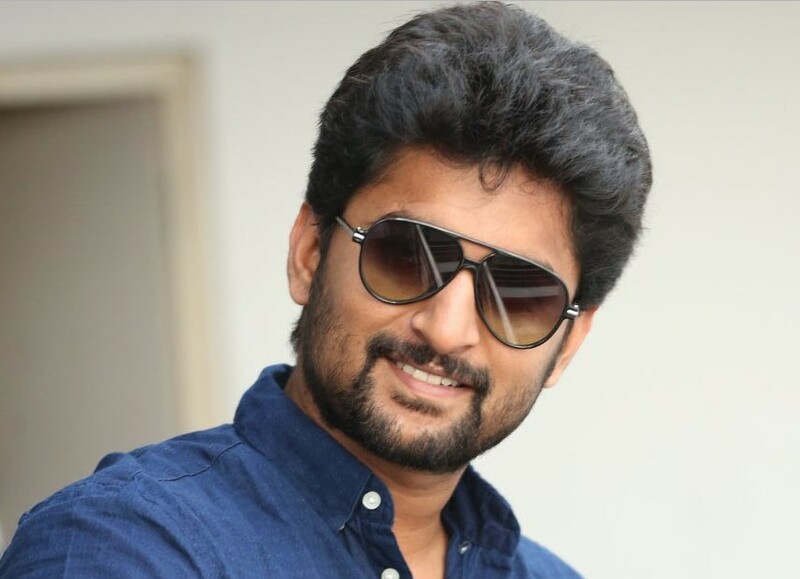 Actor Nani to host Bigg Boss Telugu 2: In the Star Maa, Jr NTR hosted the first season of Bigg Boss Telugu television reality show last year. After the massive hit of the show, now the second season will be ready with the new host, Natural star Nani. According to the report, he received a fat pay-check for hosting Bigg Boss Telugu 2. Why will Junior NTR not be the host of BB 2 in Telugu? Because of his busy schedule on the upcoming film, he couldn’t take up the offer to host the second season. He had two important projects with the Trivikram Srinivas directional and another one will be with SS Rajamouli directorial film, in that, he will join with Ram Charan Teja for the first time. On 16th July 2017, Star Maa started to air the first season of Bigg Boss Telugu. On 24th September 2017, the grand finale happened. At the same time, Kamal Haasan hosted the first season of Bigg Boss in Tamil. Both of them become most-successful reality TV show ever. As per the report, the second season of Telugu Bigg Boss will be ready to air on Television soon as before Tamil version. This time, the host would be actor Nani instead of Jr NTR as he has rejected their offer. Nani had RJ experience, so Star Maa approached him and got signed to host, reportedly. The official announcement will be announced soon by the Television channel, Star Maa. For the first season, actor Jr NTR was paid Rs 35 lakh per episode. Now, Nani is being paid the same to host the next season, as per the industry source. Nani, who is busy with Merlapaka Gandhi directional Krishnarjuna Yudham. In 2017, he had three successful films such as Nenu Local, Ninnu Kori and MCA. So, he has gained massive fans in recent years.